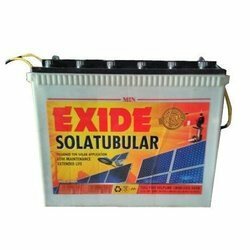 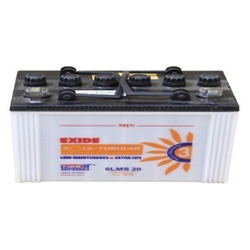 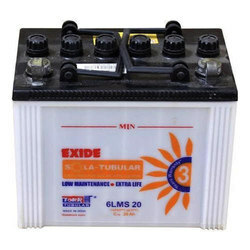 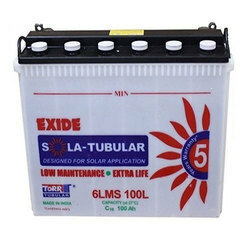 Providing you the best range of opzv solar battery, exide 6lms 20 solar battery, exide 6lms20l solar battery, exide 6lms40 40ah solar battery, exide 6lms40l solar battery and exide 6lms75 75ah solar battery with effective & timely delivery. 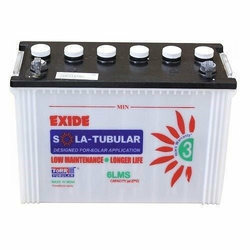 Eternity Technologies valve regulated lead-acid batteries for the solar power and renewable energy market. 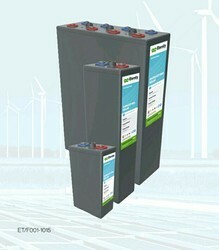 With an innovative Gel-Technology design Eternity Technologies OPzV batteries have a reliable maintenance-free and leakage-free construction. 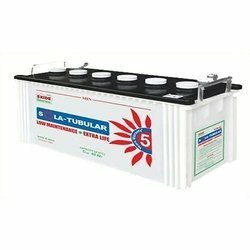 Owing to our expertise in this field, our firm is engaged in supplying an extensive array of OPzV Standby Power Battery.